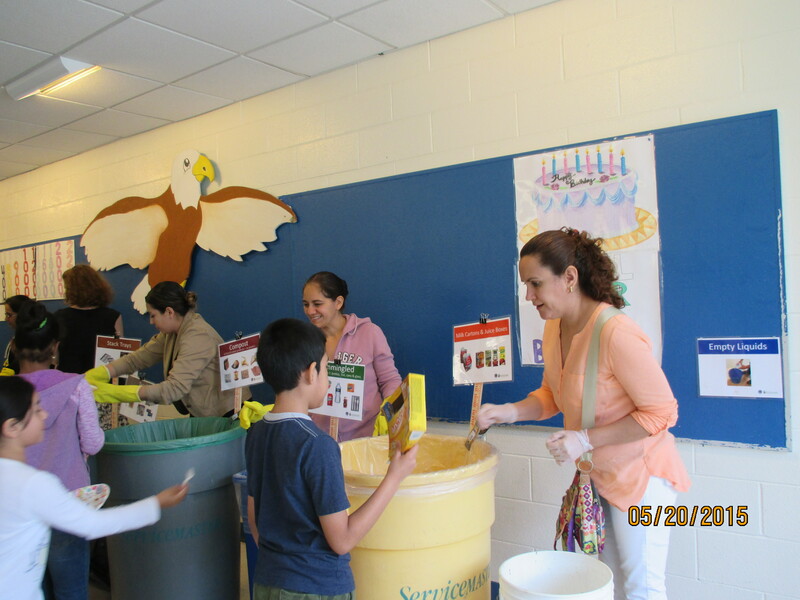 Columbus Elementary School has recently implemented the We Future Cycle School Lunch R ecycling program and under the leadership of incoming PTA President Karina Torres, many very engaged parents at the Columbus Elementary School are stepping up to the plate….. or better, the source separation station…to help teach students about Sustainability. 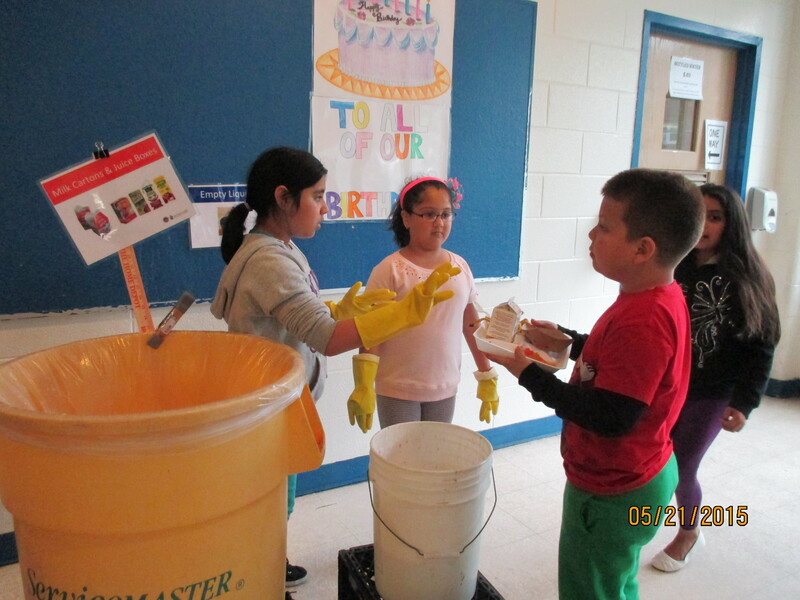 During each lunch period the stations are filled with exuberant students, donned with yellow reusable gloves, teaching others how to sort properly, under the watchful eyes of the parent helpers. And the ultimate proof that environmental education in schools can change the community was shared by Maricela Jimenez: “I will now start to make changes to my everyday use of items…a simple change is to use reusable containers rather than ziploc bags which creates more trash”. 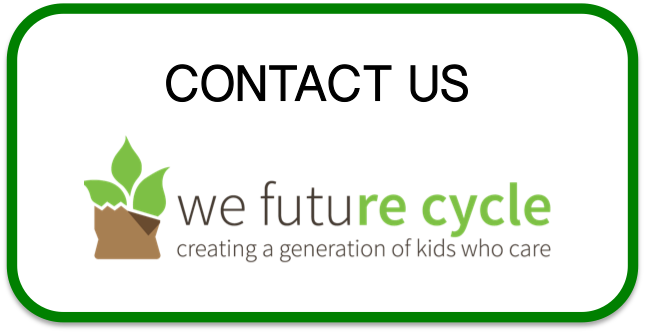 Many parents commented that it was an interesting experience to see their children in the lunchroom environment and they really enjoyed being part of this project. 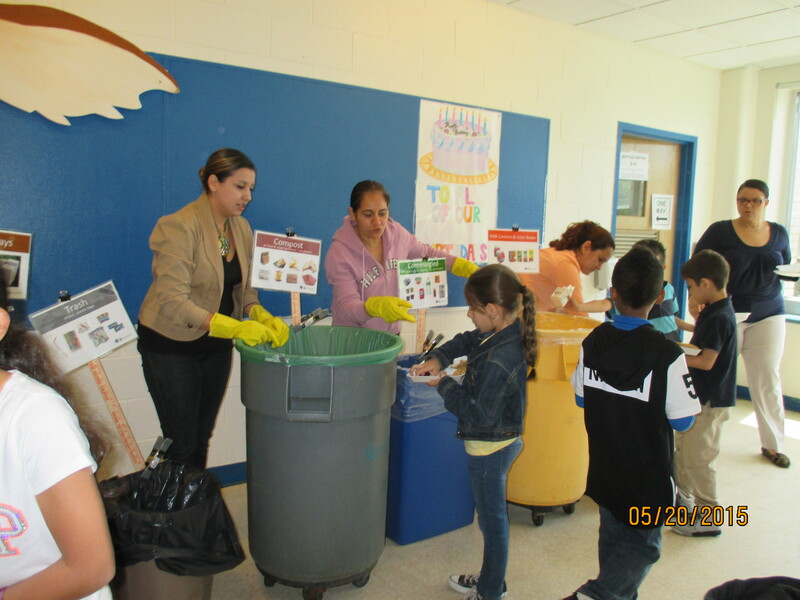 Some mothers expressed shock at the amount of food that is wasted. Every day, the students are sorting out untouched food items into a share basket. 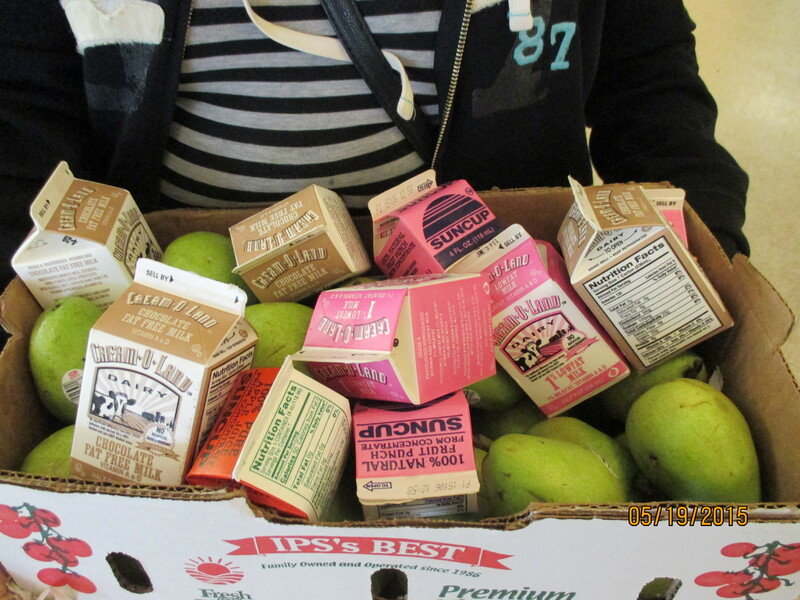 A typical lunch will generate 2-3 copy paper boxes of untouched food. Ms. Owens, Assistant Principal, Anna Giordano and Maggie Dickensen (Whitson Food Service Manager) are working together to reduce the food the children are taking but not eating, as well as how to channel the untouched food to the local needy. Ms. Nunez, Principal, is very proud of how Columbus School has embraced this program and rightfully so!